Many find it difficult to choose a career that best suits them in life. If you find yourself in this situation, Exprenza will guide you through this difficult situation by providing right solutions to your questions to ensure you choose the best career path. 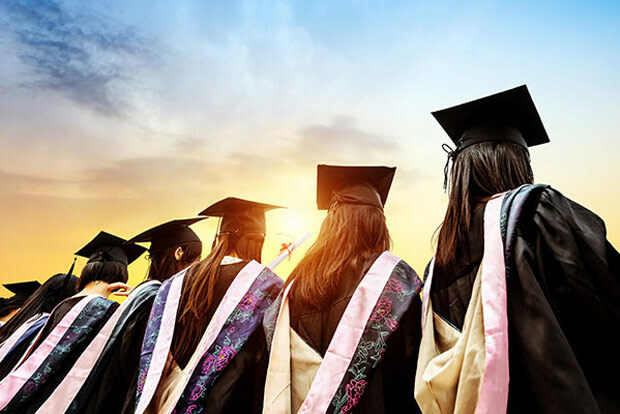 At Exprenza, we know it is a huge decision both financially and emotionally to apply for higher education abroad and that is why we are here to help you make the right decision. Our qualified members of staff are always available to help you identify your professional goals, make the right academic decision, and also to give personal guidance to help choose courses that best suit your personal goals or career. There are many scholarships available to help students who cannot afford to study abroad. 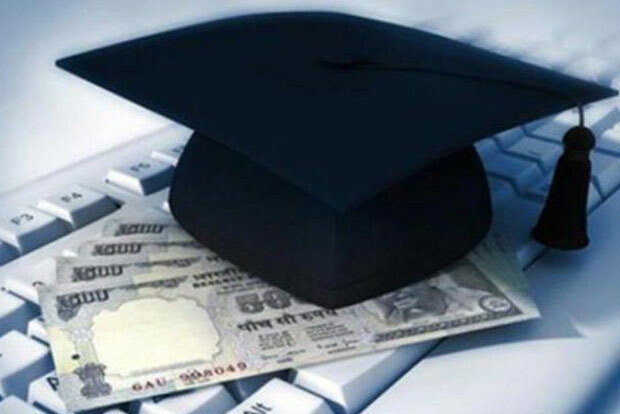 We give educational loan guidance throughout the loan application process to all our clients. We also have a list of Banks offering Loans at affordable rates. 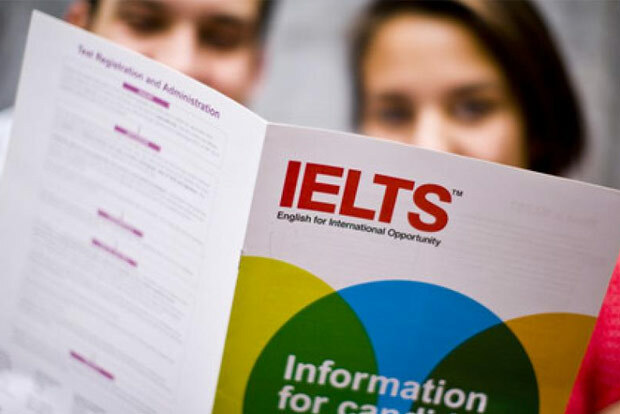 Exprenza is an authorized partner of IDP- IELTS and we prepare our clients for both IELTS and PTE tests. PTE Academic is a computer-based test of English for study abroad and immigration. It assesses the real-life English skills you will need at university and living abroad. It tests your speaking, listening, reading and writing skills in an integrated way that reflects real-life settings, as well as testing academic skills. We give the admission guidance for the students seeking admission into Universities abroad. At Exprenza, we pay proper attention to every detail about your application to make sure that you have no problem. 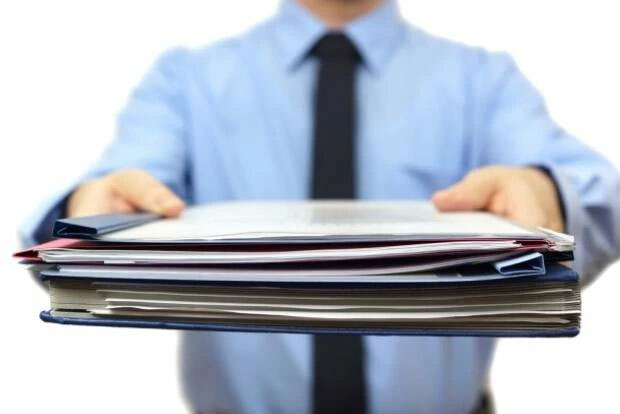 We help with the Statement of Purpose and References. Our recommendations are always considered by the Universities admission committees. We also follow up your admission with the Universities of your choice to ensure a Positive and Rapid Response. We also give relevant information to guide you during this process. 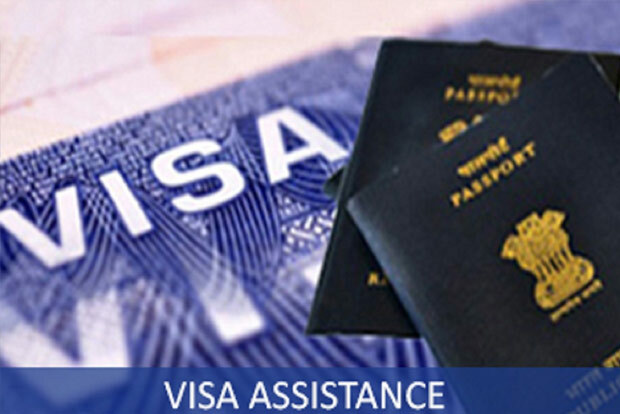 We assist all our clients in the entire Visa application process such as filling of Visa application forms, preparing financial statements, and also guidance and training for interviews and much more. We are always advised by the consulates about the latest Visa documentation, rules and we have high success rate. All Exprenza students enjoy free Visa guidance for all countries. We help you to book your flights tickets well in advance to ensure ideal departure dates, routes and also best discounts. Not only that we book flight tickets for but we help to book the right airline for excess baggage schemes. Many International Airlines offer special schemes for students and our staff can help you with this information. 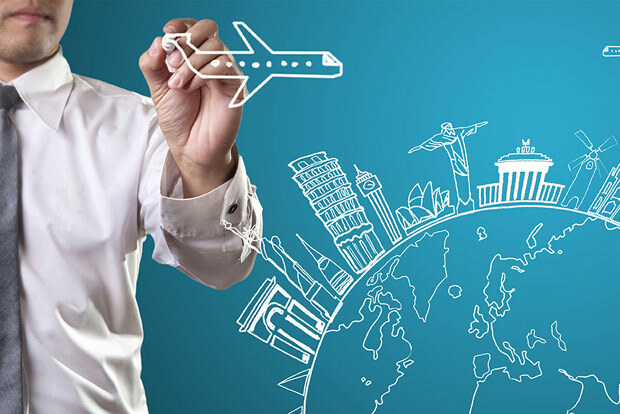 After your arrival in the new country, we will pick you up from the airport and transport you to your destination, we help you to get a good accommodation close to your university that is not expensive; we assist you through your university registration process and also we help you in opening bank account. So don’t worry we make things easier for you.